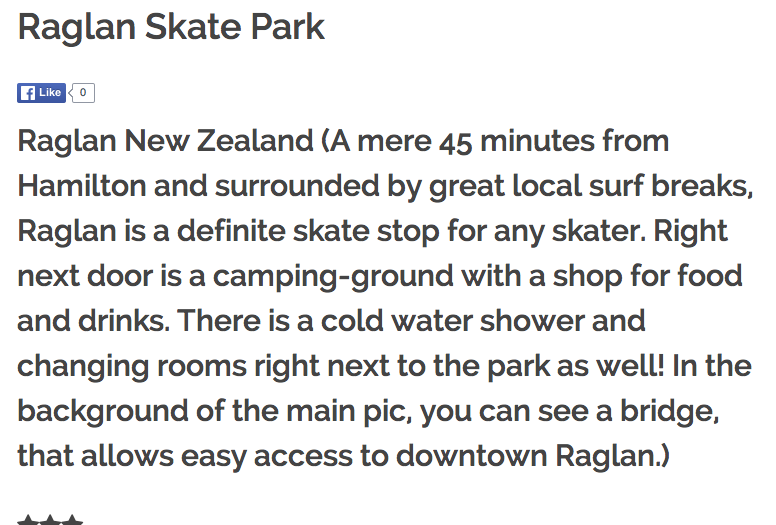 Christina loves skateboarding at Raglan Skate Park in New Zealand. She loves the colorful bowl, snake run and funny grommet banter. Now I want to go to New Zealand too – the more you know the more places there are to go! We may be done with the 2015 Christmas tree – but we are just getting started with showing all around the world #girlscanskate!